The Clerk is excited to introduce its new Editorial Board! Meet the members below. Maurice is an English major with a minor in Education. 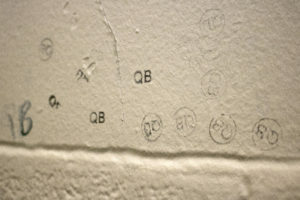 He is a former staff writer and Features Editor who enjoys writing in-depth student profiles and investigative pieces. He decided to become Editor-in-Chief since he’s bossy (joke.) When he’s not on the trail for a story, Maurice likes going to the gym, reading in the library, and seeing friends in the COOP. He is also involved in BSL, Admissions and the Writing Center. You can contact him at mrippel@haverford.edu. Ellen is a history major from New York. As a former staff writer and News Editor, she has written about student government, guest speakers, and groups on campus. Outside of The Clerk, she plays piano in a chamber music group and works at the Writing Center. You can contact her at eschoder@haverford.edu. Claudia is a biology major from Rockville, MD. She is a former Opinions Editor that covers a variety of topics for The Clerk from op-ed articles about Customs to news pieces about student-led events. 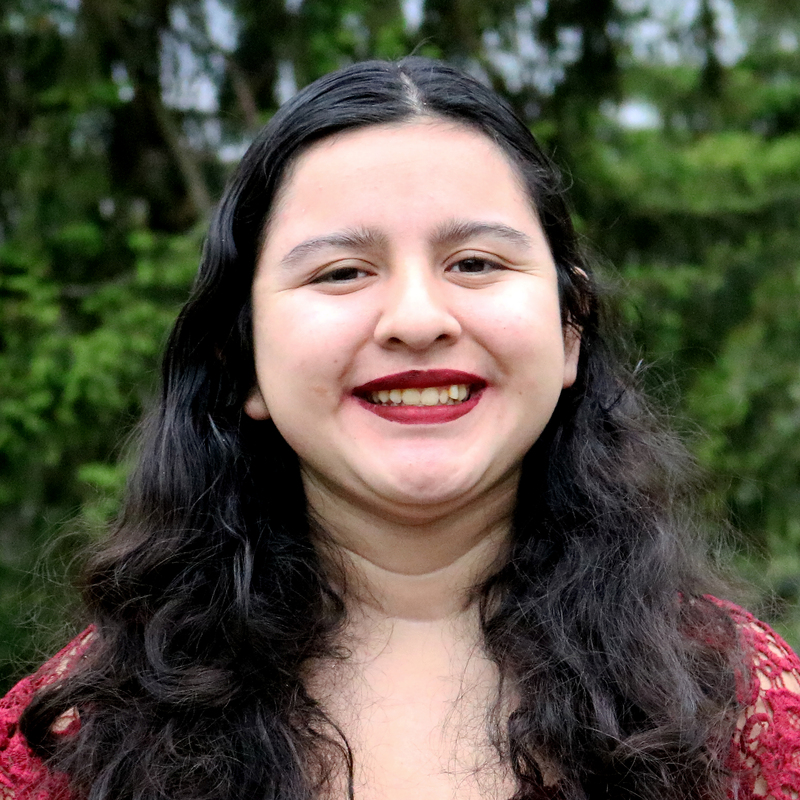 Other than being an editor for The Clerk, Claudia is also a board member for Women in STEM, a biology lab teaching assistant, and student manager for the Dining Center. In her free time, you can find her powerlifting in the GIAC or buying comic books in Philadelphia. You can contact her at dvnguyen@haverford.edu. 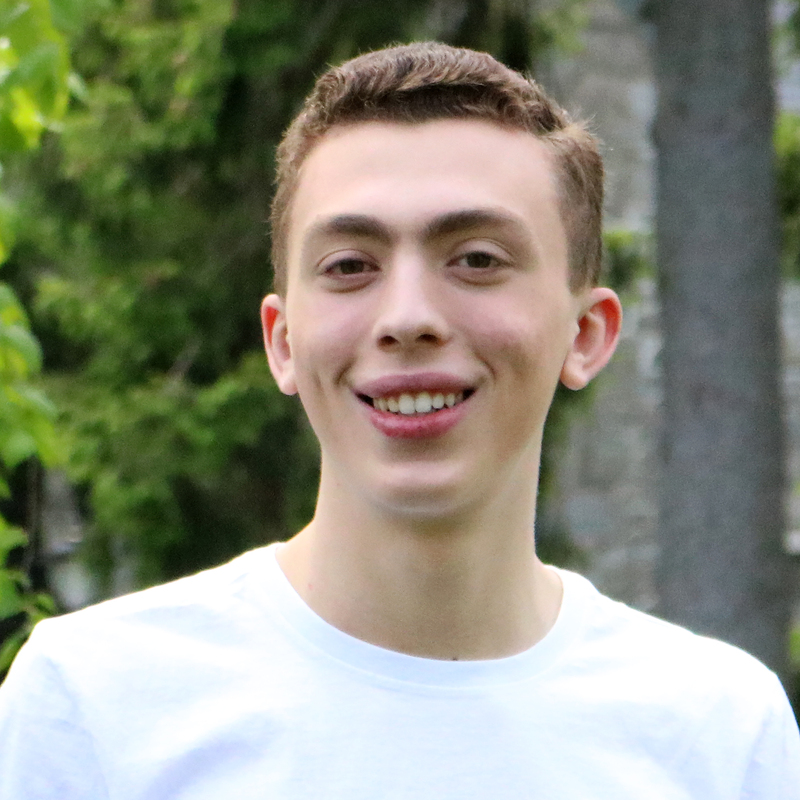 Andrew is a Political Science major and an Islamic and Middle Eastern studies concentrator from New York City, NY. 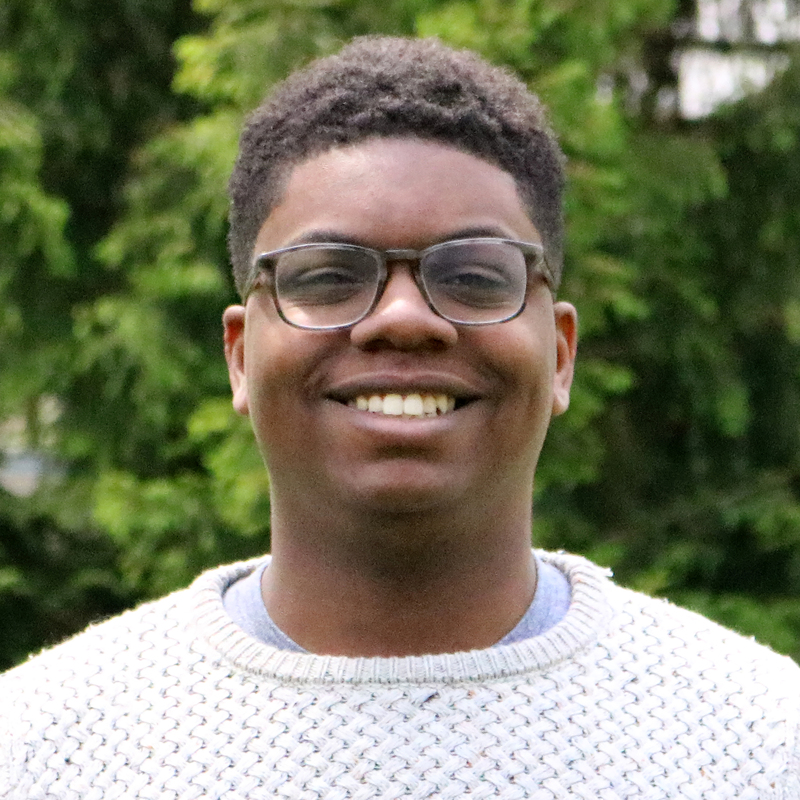 On campus, Andrew is a member on the Council for Diversity and Inclusion, a PAF, a member of PAF Committee, and an Intern in the Office of Multicultural Affairs. Andrew also has extensive journalism experience having written for many other news outlets, most recently an American soccer website. 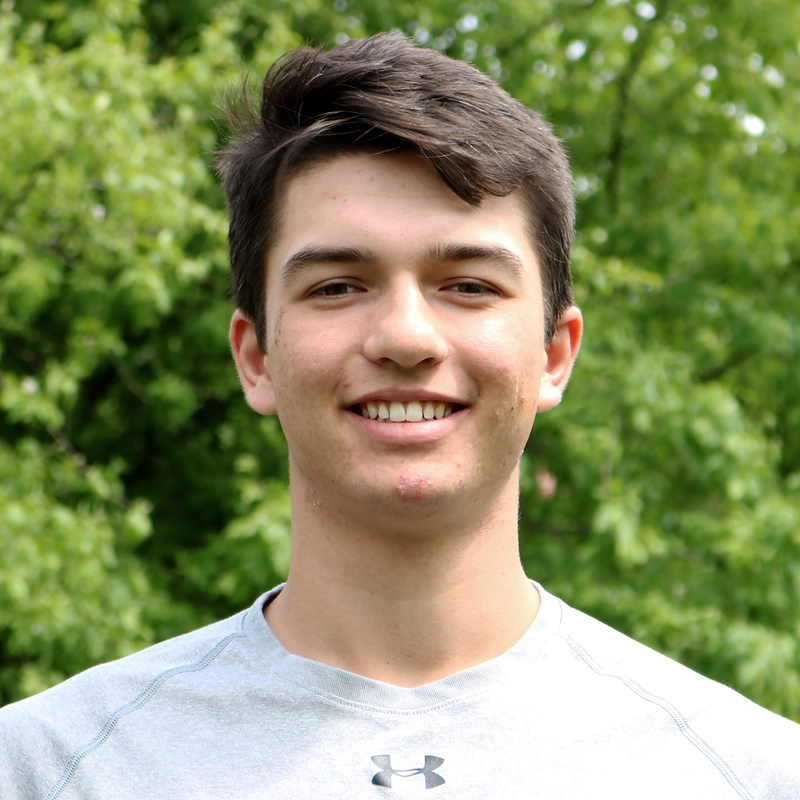 A passionate sports fan, Andrew is always open to talking about basketball, soccer, or baseball. You can contact him at aeaddy@haverford.edu. Leslie is a prospective Political Science major with Latin American Studies and Education minors from Bell Gardens, CA. She is a former staff writer who enjoys writing opinion and commentary pieces. During the 2017-2018 school year, she will serve as Students’ Council Officer of Multiculturalism, and is part of ALAS, Customs as an AMA, the Admissions Office as a host and multicultural recruitment intern, and the Existence as Resistance Community House. When she is not doing all that (rarely), she enjoys writing creative writing pieces as well as hanging out with friends and going into Philly. You can contact her at lluqueno@haverford.edu. Simon is a Political Science major from Brooklyn, NY. 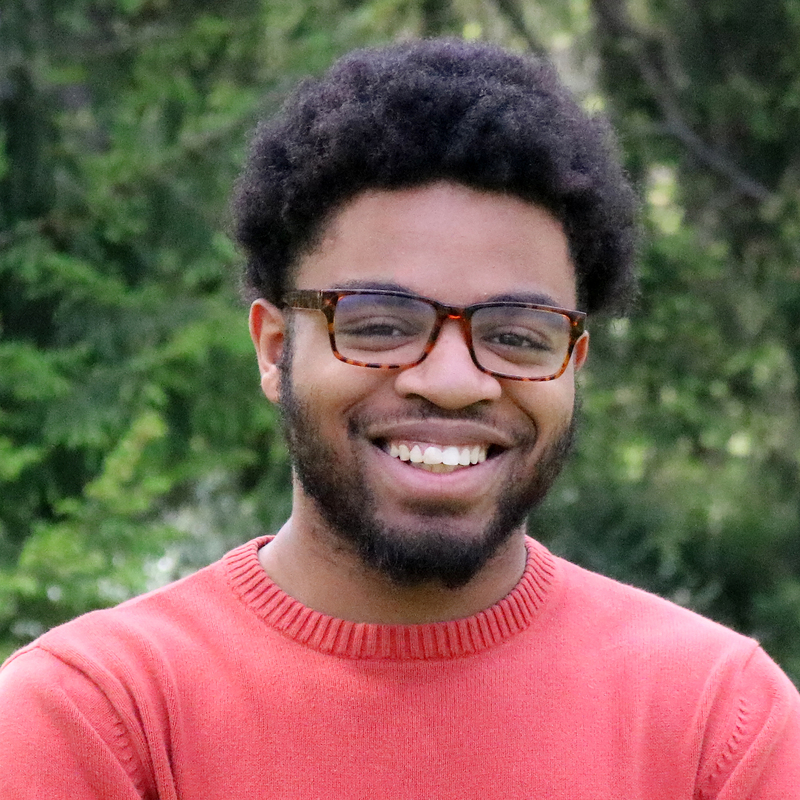 On campus, Simon is a co-head of Haverford College’s chapter of No Labels, a bipartisan political group that advocates for bipartisan compromise and civic engagement, and the Haverford International Relations Society. Simon has experience working for political campaigns, both on the local and national level. Simon is also an avid tennis and basketball fan. 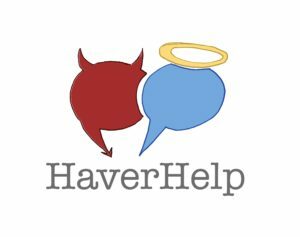 You can contact him at sposer@haverford.edu. Shaquana is an English major from Connecticut. In her free time she enjoys running, watching Grey’s Anatomy, and singing (when no one else is around). On campus Shaquana works at the Women’s Center. You can usually find her in the OAR or in the BCC playing Uno. You can contact her at sdrury@haverford.edu. David is a prospective English and Philosophy double major, with a Peace, Justice, and Human Rights concentration from Alexandria, VA. 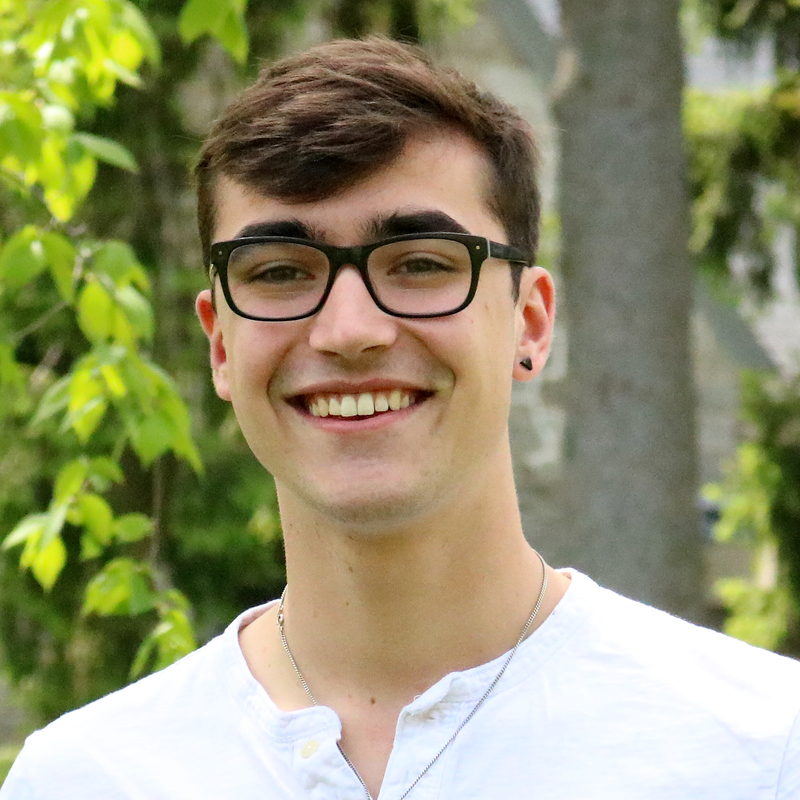 He is a former staff writer who enjoys writing pieces that encourage discourse, and pieces that investigate parts of Haverford’s history. While not in Clerk meetings, David is an active member of the community. 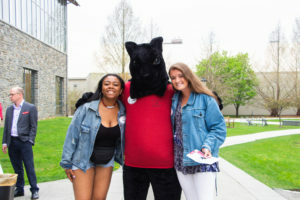 He sings with the Haverford College Ford S-Chords (shameless plug), runs with the Goats (Track and Field), and participates in several clubs (BSL, BAC). He will also be a Customs Person next year. He enjoys reading, studying theology, and talking with friends. You can always find him at Chipotle. You can contact him at dmking@haverford.edu. 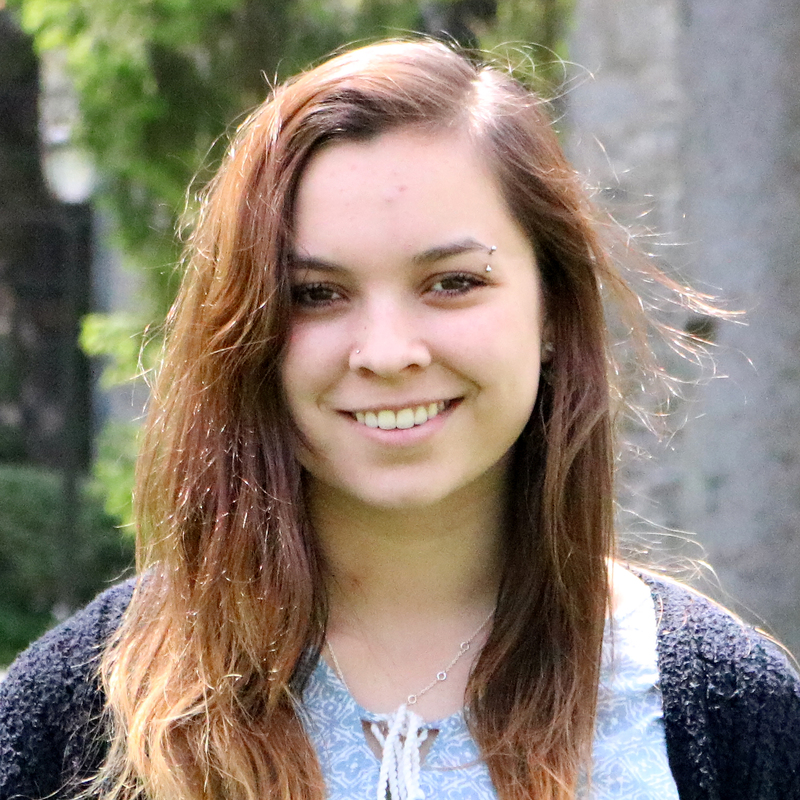 Olivia is an English major and a double minor in Education and Fine Arts with a sculpture concentration. 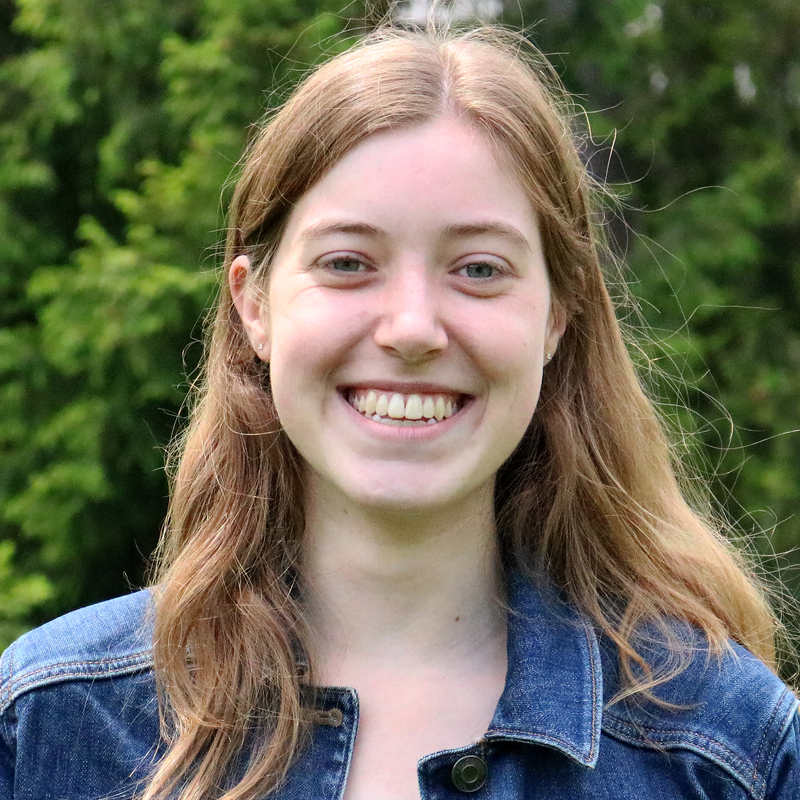 On campus, Olivia is the Students’ Council Officer of the Arts and a member of the Quaker Bouncer board and AMA Committee. 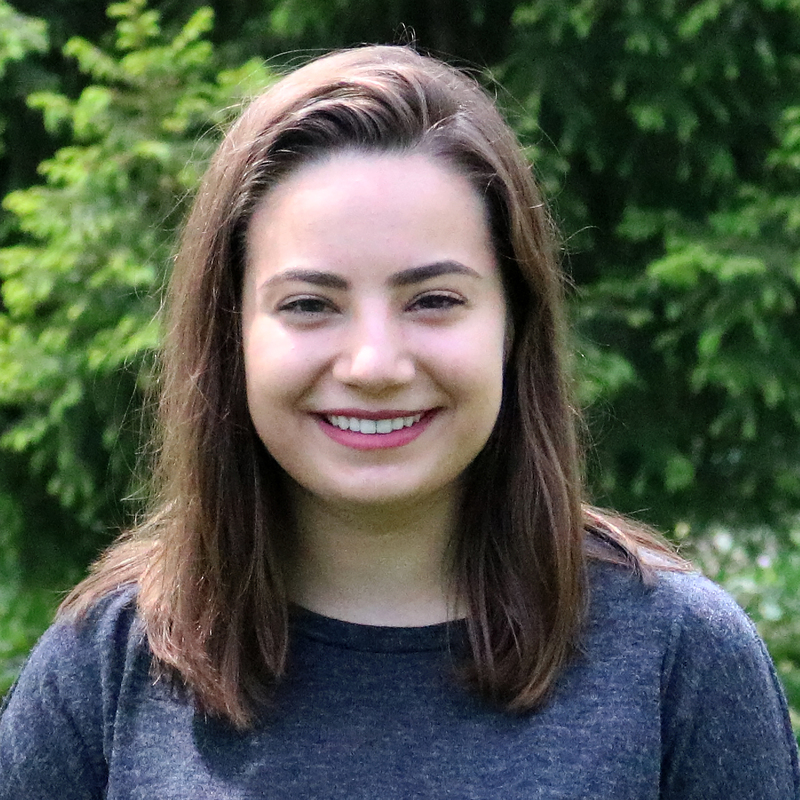 She also works in the Writing Center, Alumni Office, and Dining Center, and enjoys going to the gym, babysitting, watching Portlandia and Friday Night Lights, writing fiction and poetry, and creating art. You can contact her at olegaspi@haverford.edu. Kate is a prospective Growth and Structure of Cities major and Visual Studies minor from the suburbs of Chicago, IL. 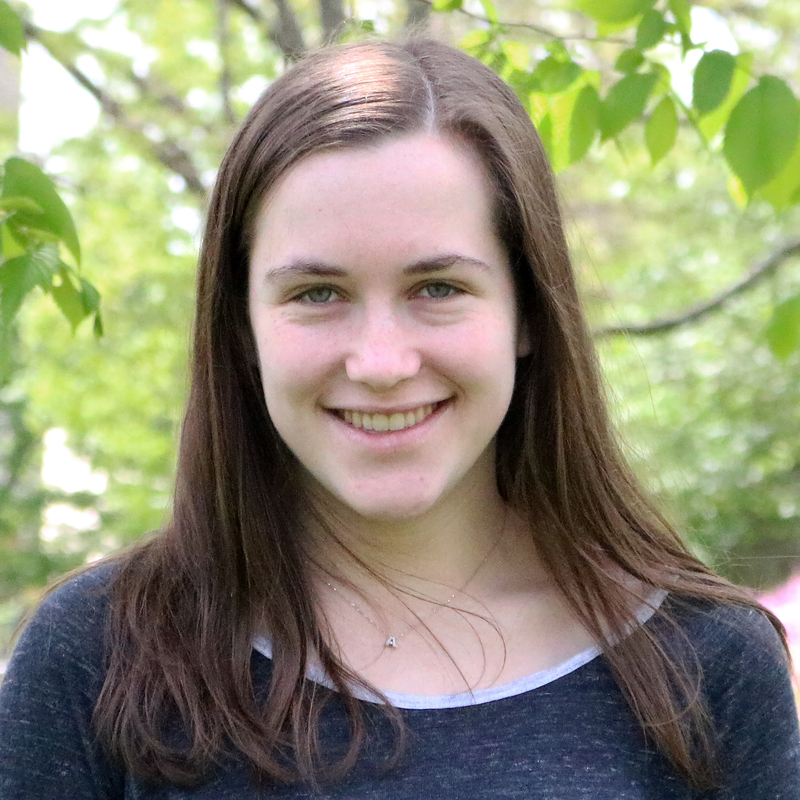 When she isn’t studying in Magill Library, Kate enjoys taking photos, running on the nature trail, and making lists. You can contact her at ksilber@haverford.edu. Alison is a prospective computer science or economics major from Washington State. 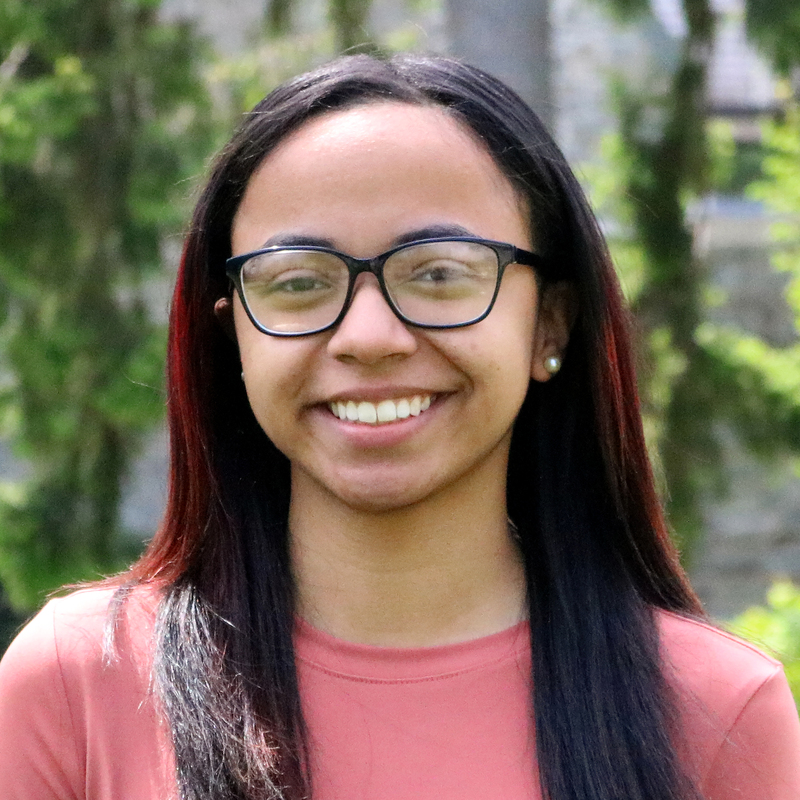 She is a member of the First-Year Dean’s Council and will be participating in next year’s Customs program as an Honor Code Orienteer. 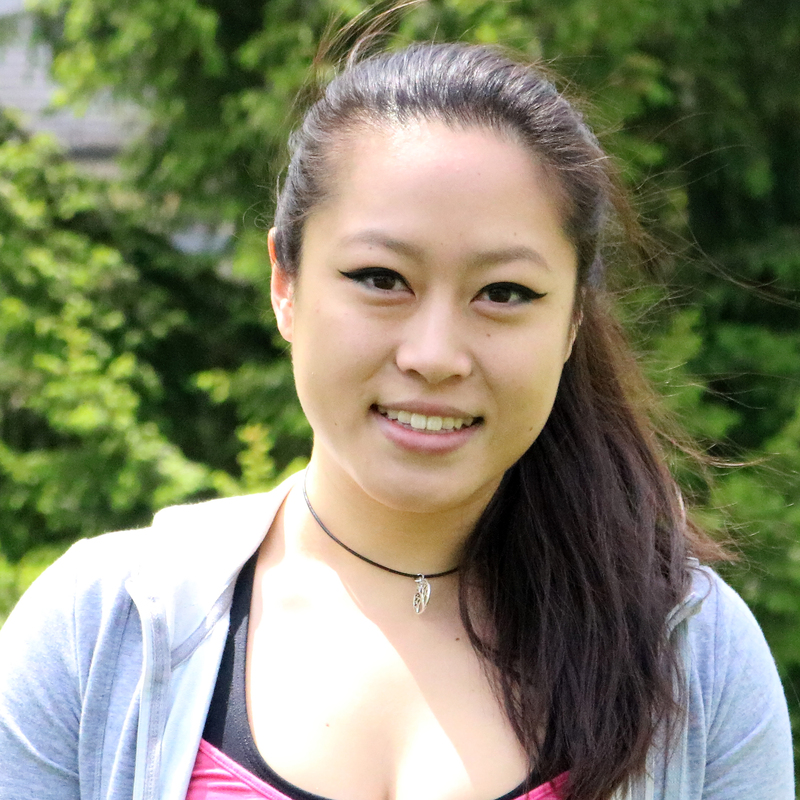 In addition, Alison enjoys playing badminton and attending student concerts on campus in her free time. You can contact her at arosenman@haverford.edu. Lucas is a prospective Economics and History double major from Berkeley, CA. He is a former Webmaster Intern for the Clerk, and acted as the head designer for the overhauled Clerk website. 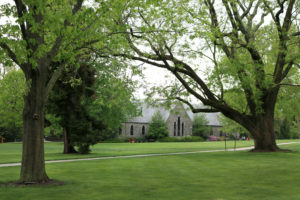 On campus, Lucas is a member of the Haverford Varsity Baseball Team. You can usually find him camped out in the coop, where he gets his best work done. You can contact him at lgreenbaum@haverford.edu.